Will Robots Leave You Without A Job? People do not pay attention to the revolution of artificial intelligence, whose goal is not only to advance the industry but also to replace the human mind. The robots changed the process of industrial production, and now they are slowly inserted into food production and in the kitchen in the restaurants. 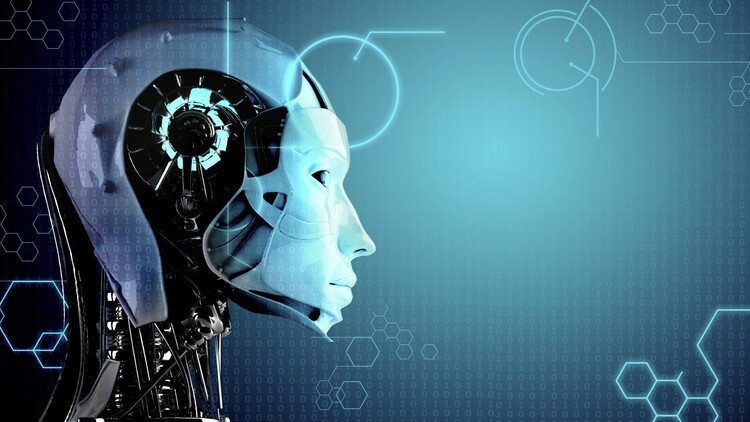 And not only, but machines powered by artificial intelligence can also do many tasks that require learning and reasoning, including autonomous vehicles, insurance estimates, stock trading, staffing, and many healthcare procedures. So, are we approaching the future in which we will be unemployed or will, perhaps, replace new jobs with the one that will disappear? According to the optimistic attitude, the current state of increased automation will create new jobs for all those who have lost their jobs. Such a stance justifies some historical events. More than a hundred years ago, people were mindful that the automotive revolution would leave many workers out of work. When jobs related to the transportation of trucks were missing, cars were needed by mechanics, and internal combustion engines soon found use in mining, aviation, and other industries. However, today's revolution is different because artificial intelligence technology intends to replace the human mind, not only to improve industrial production. This will have tremendous consequences that do not resemble those of the automotive industry or automatic weaving machine. The effects of artificial intelligence on society cannot be measured only on the basis of productivity. Modern civilization needs employment - not only to be able to live but also because of our mental and emotional health. If artificial intelligence is so advanced to leave a large number of people out of work, then such a situation will have a significant impact on society's well-being - even in addition to the guaranteed minimum wage, suggested by some leading economic experts, to mitigate the consequences of an increase in unemployment. So let's see in what position we are. Automation already affects many different aspects of catering and it is predicted that the number of workers in the food industry will also be reduced. Autonomous vehicles are likely to have an even greater impact on general employment, although they are very difficult to obtain public opinion approval. However, many companies have already received licenses to test autonomous vehicle technology. For example, General Motors has announced that it is ready for the mass production of autonomous vehicles. Therefore, drivers of trucks (large and small), professors, brokers in financial business and accountants are likely to become technological surpluses, but also lawyers, if an innovative company in that field appears. In the meantime, information technology has a huge impact on education. Professor Clayton Christensen of Harvard says half of US and US colleges will close in the next twenty years due to favorable online courses and the huge cost of maintaining centralized campuses and expensive infrastructure. Similar opportunities exist in India, where the Technical Education Council, which manages the engineering faculties in one of the fastest growing economies, announced that 800 faculties will be closed. In November 2017, McKinsey's consulting firm released a report on the impacts of automation on jobs, skills, and wages by the end of 2030. It estimates that 50% of current work activities can be automated by technologies that have already been tested and identified as effective. The report also predicts that in 60% of occupations there is at least one-third of the procedures that can be automated and that in the next 12 years, 400 to 800 million people will be replaced by automates, which is a challenge that humanity has never encountered. One of the responses to the challenge could be retraining of the workforce, but not as a simple process of replacing one set of skills and knowledge with others. Sometimes users had to know how the technology works; today many machines are too complicated to be repaired. And indeed. Very few people know how the computer system works in a robot. Users should only know how to interpret sensor readings and error messages. Even a car mechanic uses a computer to discover which system is defective and how to replace it. In other words, the number of jobs that involve routine skills - both physical and cognitive - is increasingly decreasing. Automation in factories is incredibly fast replacing workers, even in countries where wages are extremely low, say, in China. With robots and artificially intelligent machines that will carry out a large number of jobs, the need for specialized skilled personnel will be reduced, which are declared a technological surplus. We will still need engineers, but not in large numbers. The remaining jobs will include fewer routine tasks. We will need much more general knowledge that workers can quickly get ready for certain jobs in highly automated production. Since higher schools and universities in this respect are rather inert, they have not addressed the challenge of automation at all. We live in a period of global migration, where most of the refugee population survives by working out the lowest paid jobs that will certainly disappear in the process of automation. Therefore, the company should be prepared for retraining of that part of the workforce. 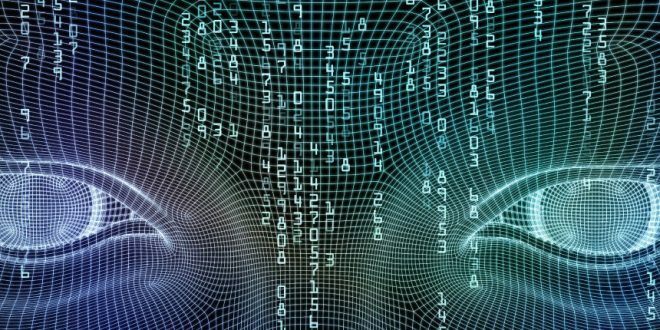 Some scientists and technology giants demand the introduction of laws and rules in the operation of artificially intelligent machines. Technological evolution has been launched, and society can only for its own damages reject the advantages of modern technologies because nations that have nothing to lose will overcome in this race. Because of this, machines will continue to replace people in their workplaces. We need to be aware of the price and risk so that we can develop strategies that will help us to get much more willingly and more resolutely to the future that is approaching us. Copyright © GLBrain 2019. All rights reserved.